Are there programs for scholarships and financial support? Please refer the site as follows. Hosei University’s tuition reduction system is offered to self-supporting international students who find it difficult to continue studying for financial reasons; this system is designed to achieve equal opportunities in education and contribute to fostering capable employees and specialists. Applications are accepted every academic year. Last year, the equivalent of 20% of tuition was deducted.  Upon completion of the GMBA program, what degree would I receive? The degree is Master of Business Administration. I currently do not have a full 3 years of work experience. May I still apply to the GMBA program? As long as you will have 3 years of work experience as of September 1 of the year you plan to start your program, you may apply. I just graduated from an undergraduate program, and do not have a full 3 years of work experience. May I still apply to the GMBA program? You are required to have 3 years of work experience as of September 1 of the year you plan to start your program. The guidelines refer to “applicants completing a 16-year education system in a foreign country,” but is a 16-year system mandatory? We understand that educational systems vary from country to country. As a first step, please use the contact form on our homepage to submit your academic record (number of years in your country’s system). As I have completed a language program affiliated with a university in an English-speaking country, do I have to submit scores for TOEIC etc? Even if you have completed a language program affiliated with a university in an English-speaking country, you are still required to submit scores for TOEIC etc. I have a certificate for TOEIC or other English language proficiency test, but it is more than 5 years old. Is it acceptable for submission to GMBA program? Please submit a certificate granted within 2 years of September 1 of the year you plan to start the program. Is proof of GMAT scores required? GMAT scores are not required. After submission of the application documents, is it possible to have either all or some of them returned? We will not send back any of your documents or materials.